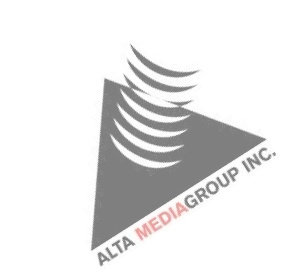 At Alta Media Group, we understand the business of effective product marketing. 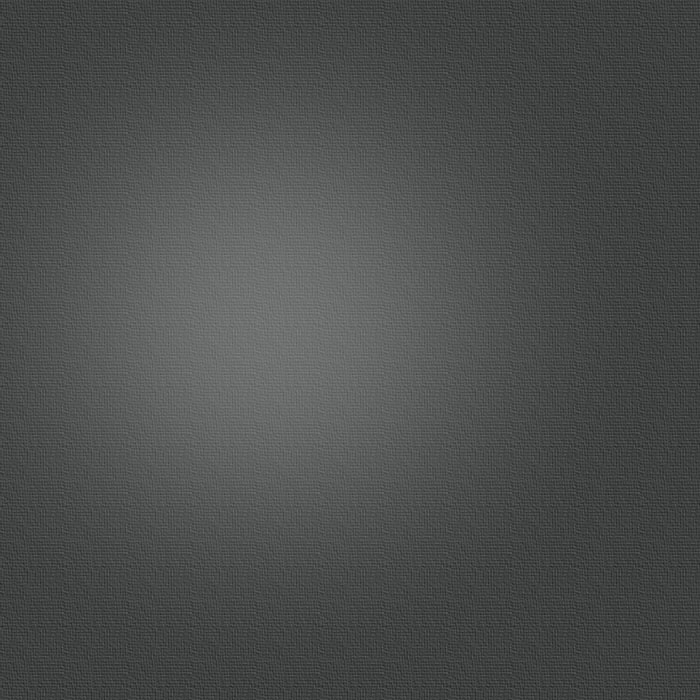 • Creating effective video marketing campaigns to personalize your message and brand. • Designing and producing 1-to-2-minute videos that drive traffic to your website. • A variety of photographic services. We even offer a wide selection of stock photography! • Expert writing for eye-catching press releases, brochures and other marketing materials.